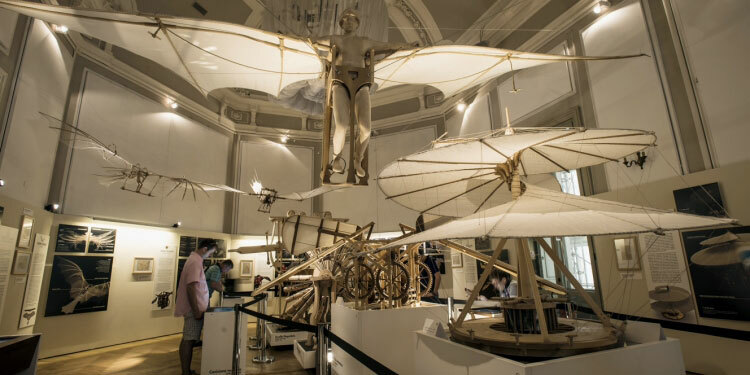 Hotel Manzoni of Milan is waiting for you for a weekend dedicated to culture with the celebrations for the 500 years from the death of the Italian Genius, Leonardo Da Vinci! Staying with us at Hotel Manzoni near via Montenapoleone you will be in a perfect location to take part to all the events and appointments that Milan dedicates to the greatest artist ever. 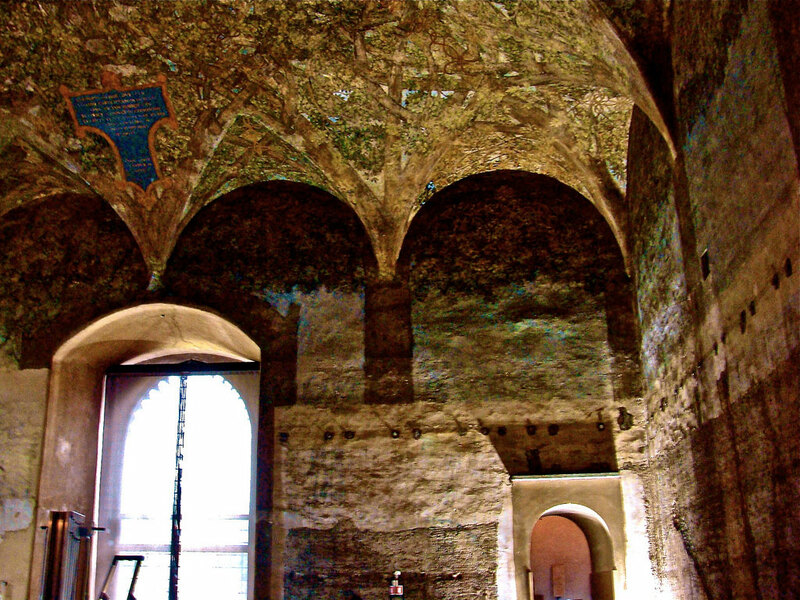 The program taking Leonardo to Milan this 2019, sees its heart at the Castello Sforzesco (Sforzesco Castle), where the amazing Sala delle Asse is reopening this May 2nd, offering the visit to the frescos, restored by the Florentine genius. The same location, symbolising also the link between Leonardo and the duke Ludovico Sforza, hosts the exposition “Leonardo e la Sala delle Asse tra Natura, Arte e Scienza” (Leonardo and the Sala delle Asse between Nature, Art and Science), representing the starting point for an extraordinary multimedia journey through the Milan of the XV century, seen with the eyes of Da Vinci. The experience is possible thanks to the presence, in the museums, in the palaces and in the streets, of architectural elements belonging to the Milan of the Renaissance, the one that Leonardo dedicated 20 years of his life to, operating in all the possible fields, just think about the town planning and the navigation system of the Navigli. Another appointment we feel like suggesting you, is the one with Palazzo Reale, where an exposition of huge value will show you the diversity of skills of Leonardo, whereas at the National Museum of Science and Technology, a very interesting and suggestive journey through botanic, science and engineering awaits you. 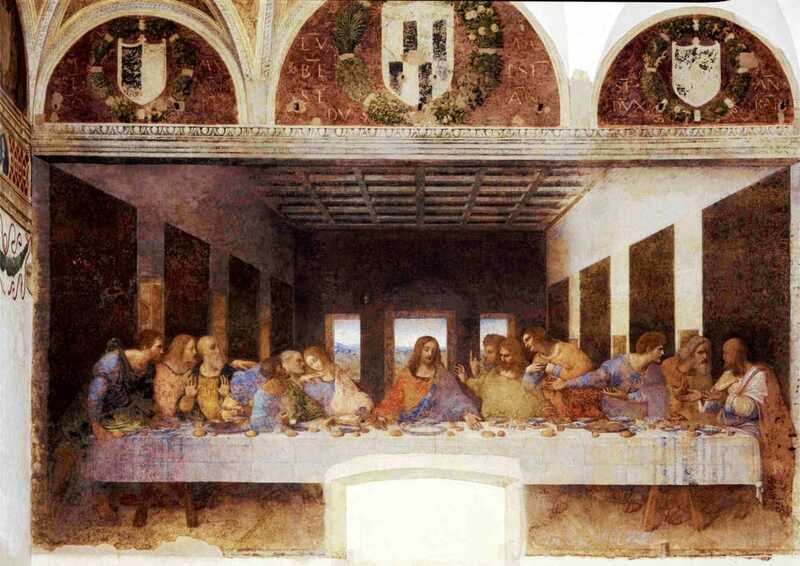 Our 2019 dedicated to Leonardo is completed of course by the Last Supper, one of his most magnificent artworks, every year destination of thousands of visitors. Alone it is worth a trip to Milan! If you love going to theatre, we want to remind you of the representations happening at the Piccolo Teatro, historical Milanese stage, dedicated to the life of Leonardo, often reinterpreted following the exact texts written by the artist, repurposed by authors of great value, like Antonio Albanese. Treat yourself with a weekend of culture, art and science in Milan! Following the journey of this Italian Genius, you will discover something more about our city and our secular history that fascinates the travellers from all over the world with its vibrant and eclectic soul. Hotel Manzoni is nearby the subway stop, that you can use to reach all the places of interest linked to the celebrations for the 500 years from the death of Leonardo. your room at Hotel Manzoni .